Fast, double CAM action with simple execution. 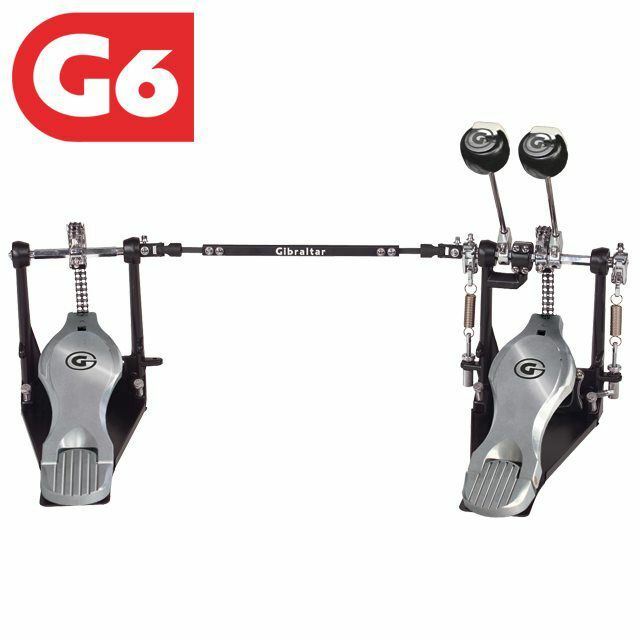 New features include; fast touch “G” pedal board design and dual surface balanced bass drum beater. 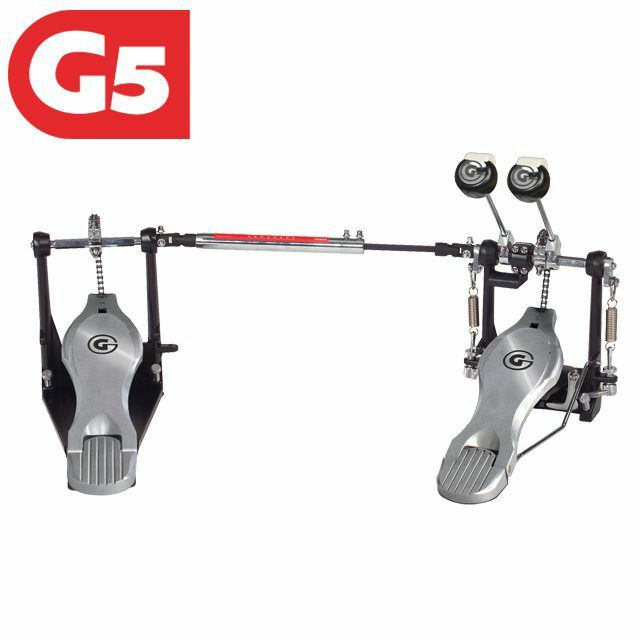 Single pedals have a two bearing per drive system; four on double pedals. Easy key access adjustable hoop clamp, adjustable spring tension and Rock stabilizer plates with spring loaded spurs and just enough Velcro to hold position. Made of medium-density felt for punchy attack and full sound, with lightweight aluminum hub, stainless steel shaft, and laser-engraved. Machine tooled for precise rotation and easy adjustability. For reduced rotation weight and improved stroke. Ball bearings support for both ends of the spring decreases resistance in each stroke for maximum speed and increased spring life. Added stability and grip to insure solid, slip-free performance located directly under the heel plate for improved stability. 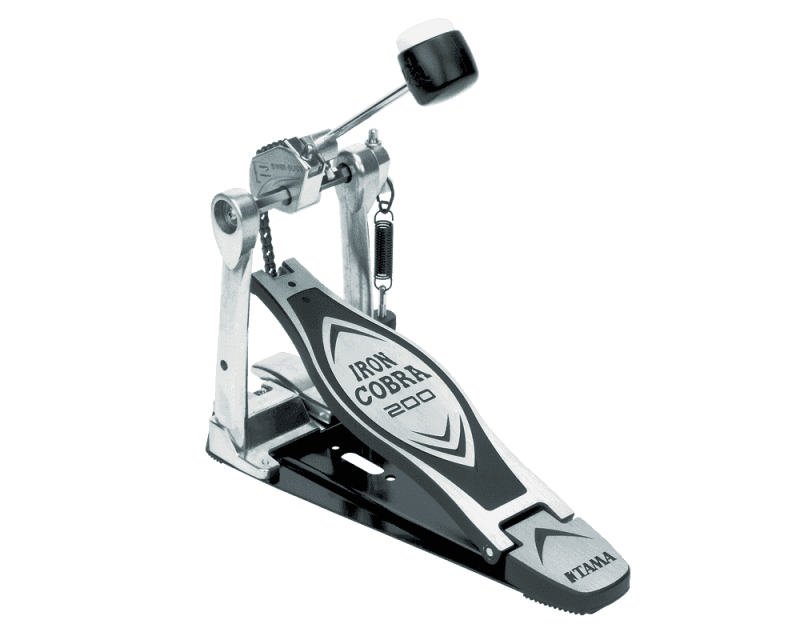 We invented the Bass Drum Pedal, now we're perfecting it. 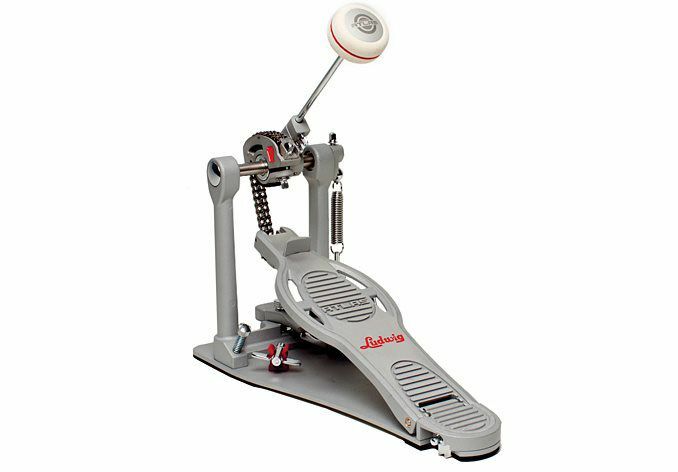 True to the vision of our pioneering founder, the new Atlas Pro Bass Drum Pedal is built for a whole new level of performance. All appointments are infinitely adjustable for precise, customized feel and lasting stability. New "Speedster" lightweight, Aluminum pedal board. Beater angle and Footboard angle independently adjustable. Dual surface beater with memory lock. Dual chain and sprocket drive. Ball bearing pivots on both ends of the spring for reduced resistance an increased spring life. The streamlined footboard was carefully designed, with great attention to detail, so that it is easy to use in any playing style. 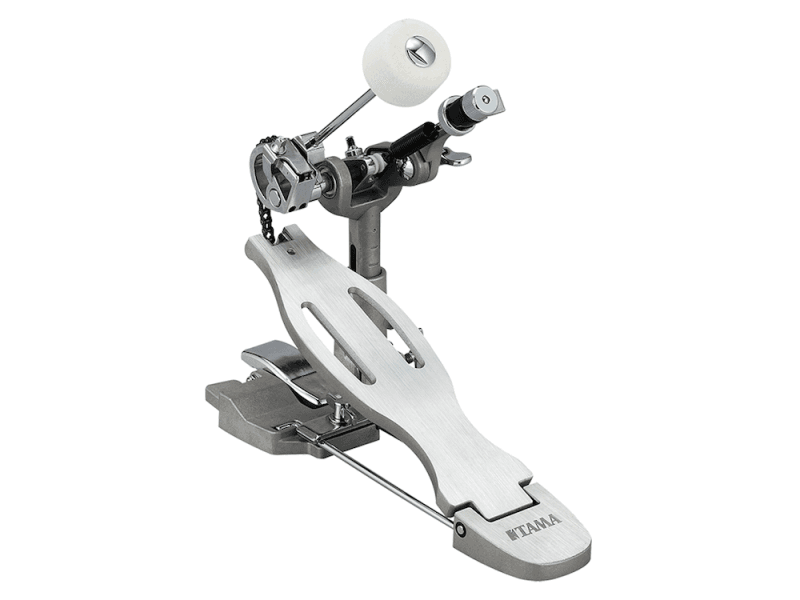 We developed a height adjustment mechanism that precisely strikes the center of the head, for a range of bass drum sizes. And above all, its weight balance achieves a very natural feel and response, while still delivering power and nuance. This comfortable feeling allows that player to forget about the pedal itself and instead focus on playing music, naturally inspiring joy and creativity. 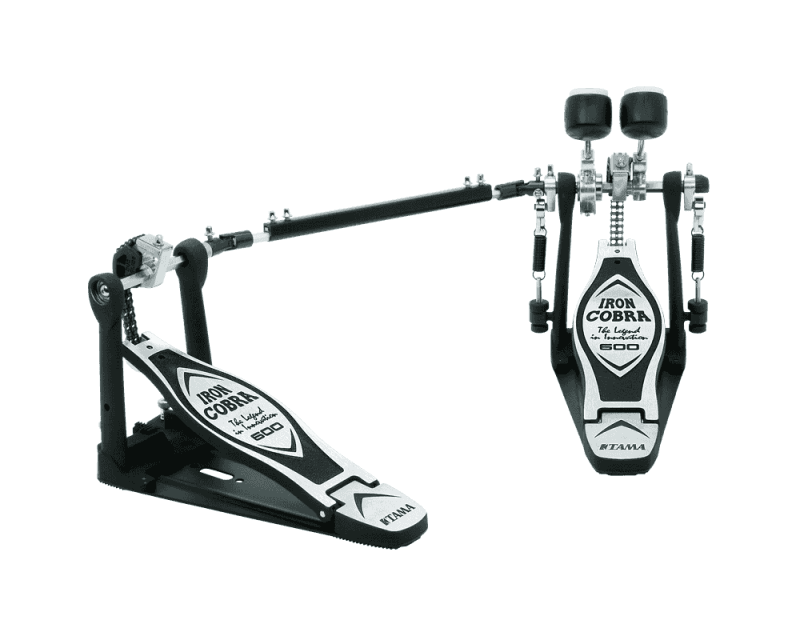 The newly designed classic style footboard features lightweight construction and smooth surface, making it a great choice for any drumming style. By simply loosening the square head bolt of the side pillar, you can change the height of the beater shaft. 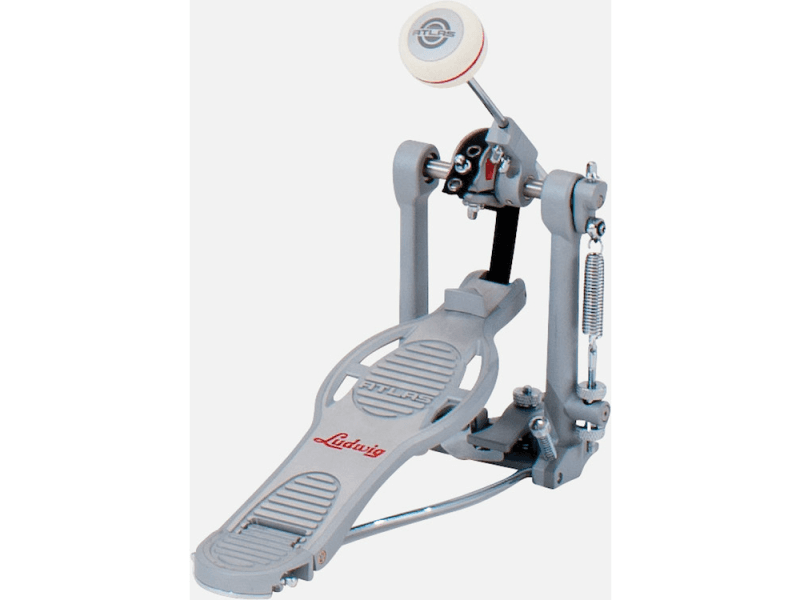 This makes it possible to have the beater strike the center of the bass drum without using a bass drum lifter or adjusting the length of the beater. This unique Easy Adjust Spring Post allows you to adjust the spring tension while still sitting on the drum throne because of its top mounted construction. This means you can adjust the tension while actually checking the resulting feel simultaneously. This traditional style round beater has a slightly tapered shape. 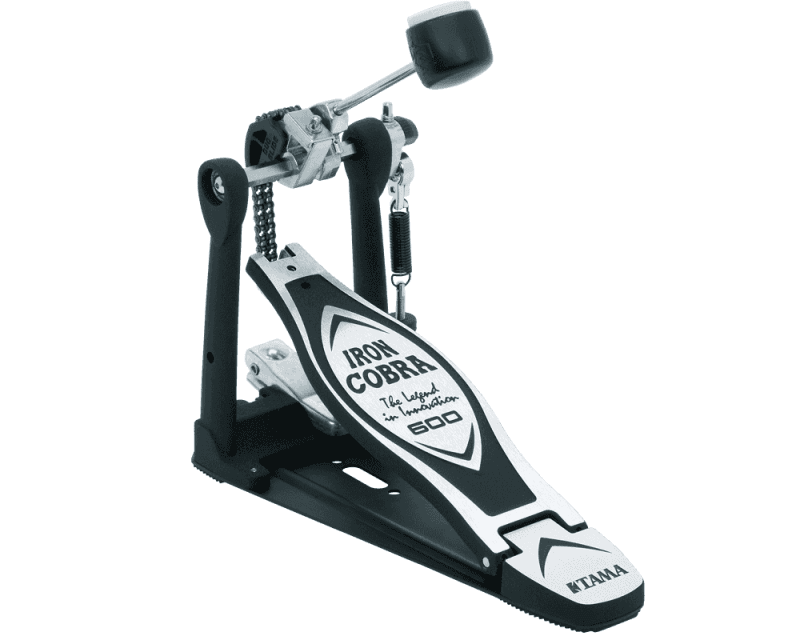 It allows you to hit the bass drum evenly, and provides a warm sound with clear articulation. Using a drum key, you can adjust the beater angle as desired. Also, by changing the chain position on the sprocket, you can adjust the footboard angle independently of the beater angle. 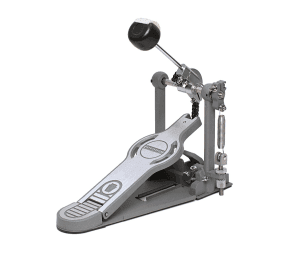 This pedal can be folded compactly to store it in a pedal bag. By tilting the spring post toward you, it becomes a compact right-angle triangle. Twisting springs severely reduce pedal smoothness. Spring Tight, a clever half-moon shaped spring tension rod, keeps the spring from twisting, so there's never any loss of power transmission.